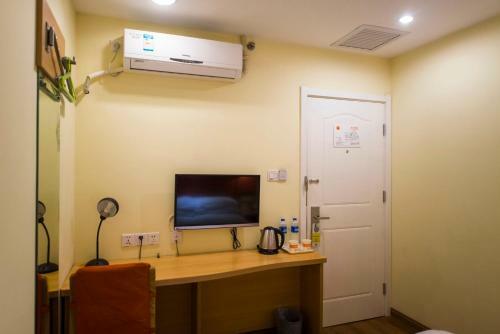 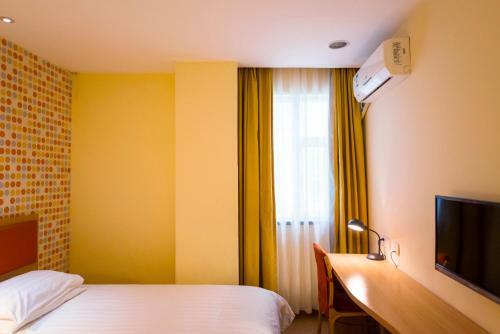 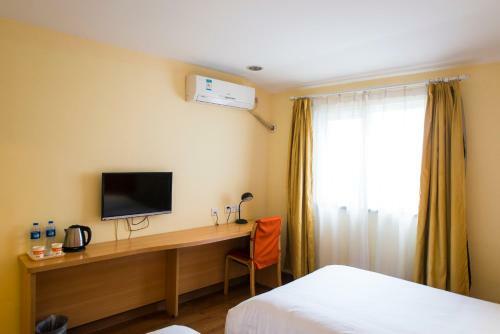 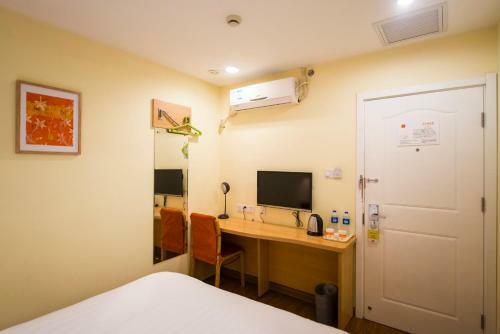 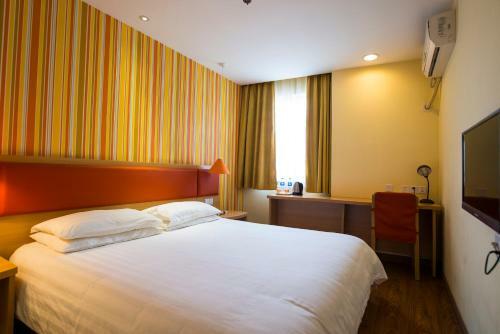 Featuring free WiFi, Home Inn Beijing Daguanyuan is situated in Beijing, 3.2 km from Dashilan Street and 3.7 km from Qianmen Street. The property is around 3.9 km from Temple of Heaven and 4.2 km from Tiananmen Square. The property is 5 km from Forbidden City. 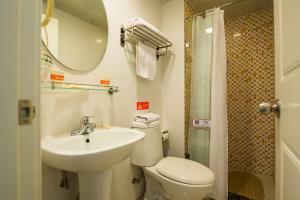 At the hotel rooms include a desk, a TV and a private bathroom. 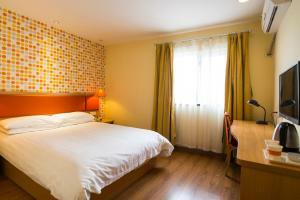 The units will provide guests with bed linen and towels. 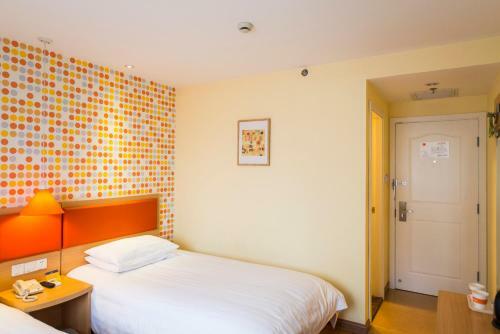 Staff at the reception can help guests with any queries that they may have. 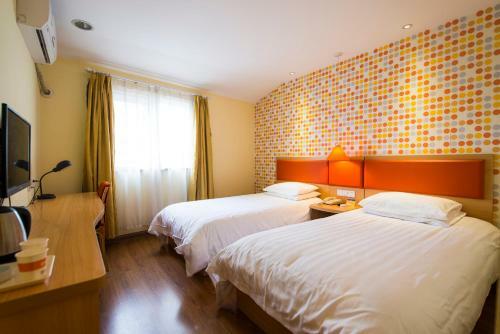 Wangfujing Street is 6 km from Home Inn Beijing Daguanyuan. 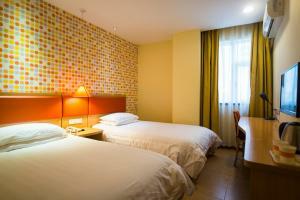 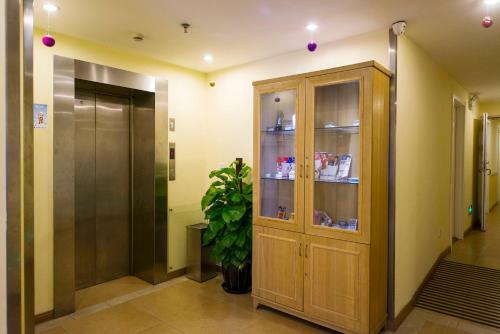 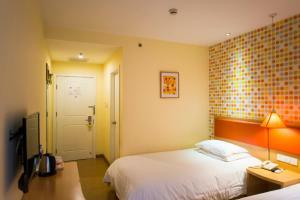 The nearest airport is Beijing Nanyuan Airport, 11 km from the accommodation. 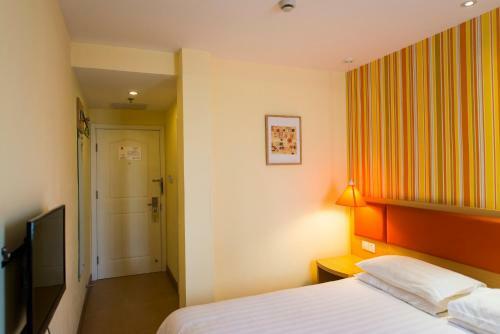 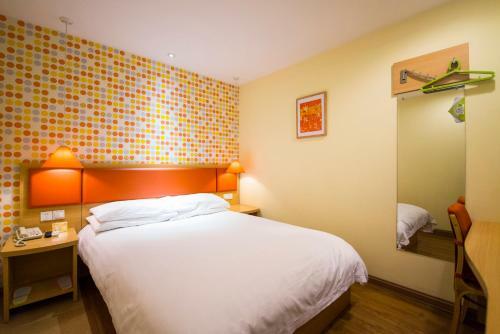 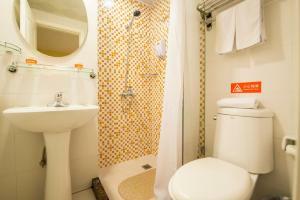 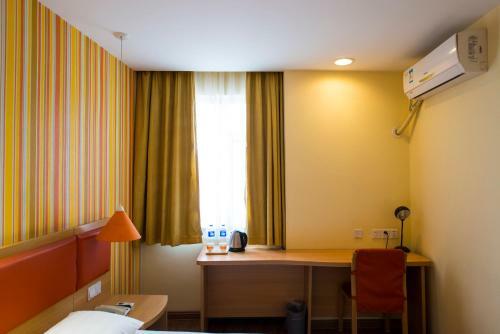 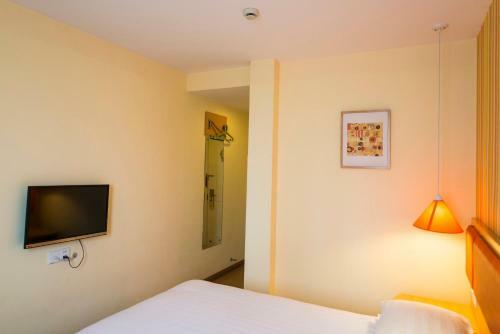 This double room features air conditioning, tile/marble floor and electric kettle. 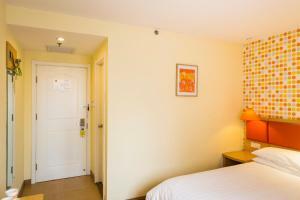 This twin room has a tile/marble floor, air conditioning and cable TV. 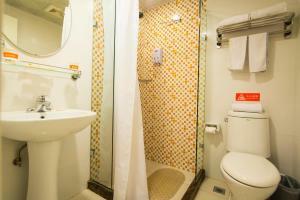 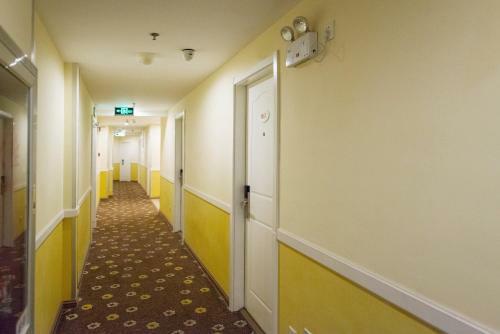 This double room has a tile/marble floor, air conditioning and cable TV. 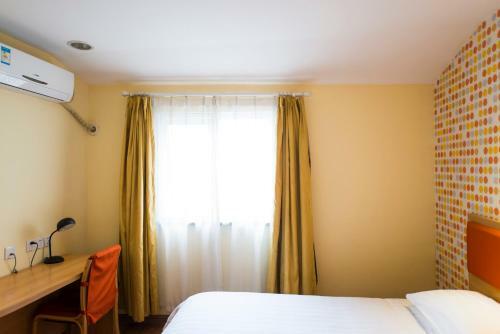 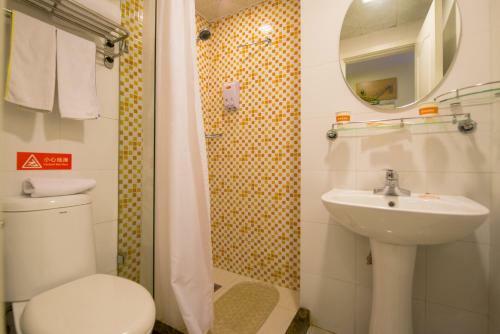 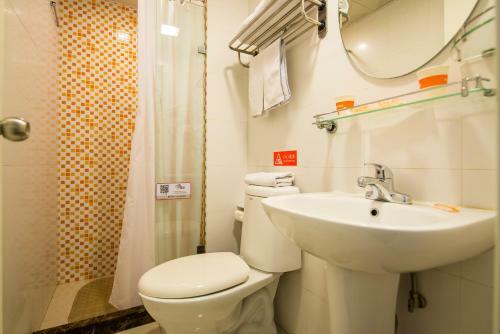 This double room features a electric kettle, air conditioning and tile/marble floor. This double room has a electric kettle, air conditioning and tile/marble floor. 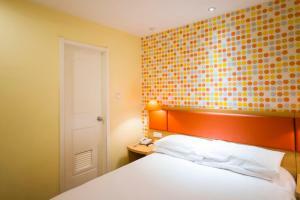 This double room has air conditioning, tile/marble floor and electric kettle. 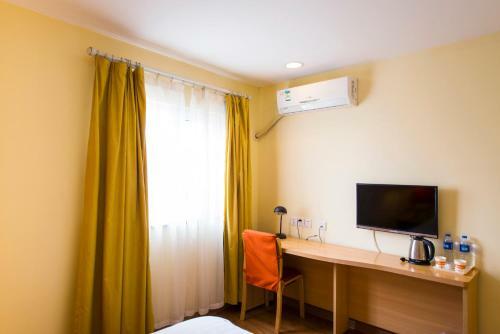 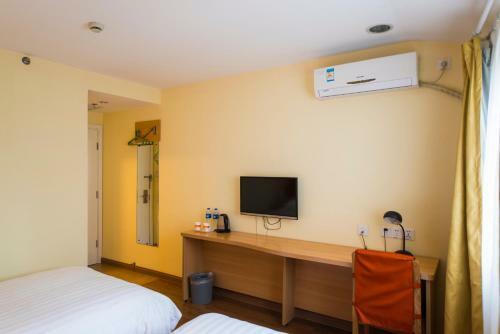 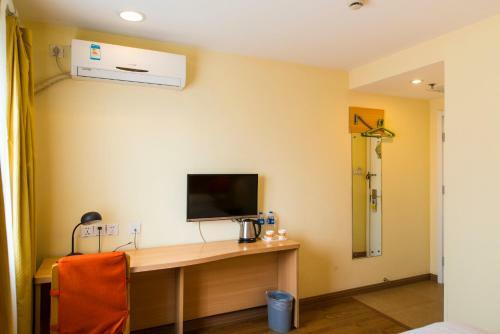 This twin room features a electric kettle, cable TV and air conditioning.